We made it. The 300th episodes. After 13 seasons, countless highs and lows, countless twists, dramas and emotional moments. And after all that the creator says that she can’t promise much more. 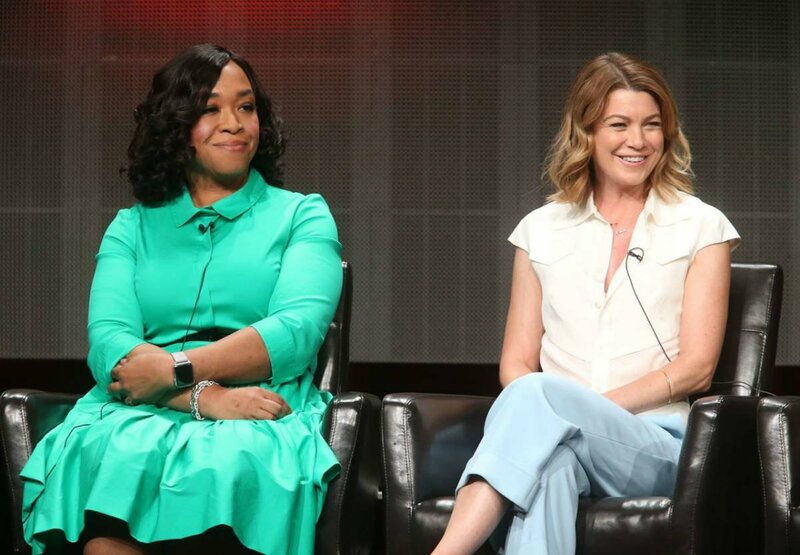 The 300th episode of the greatly successful ABC medical drama “Grey’s Anatomy” is set to air on Thursday and Shonda Rhimes, the creator of the show, told E! 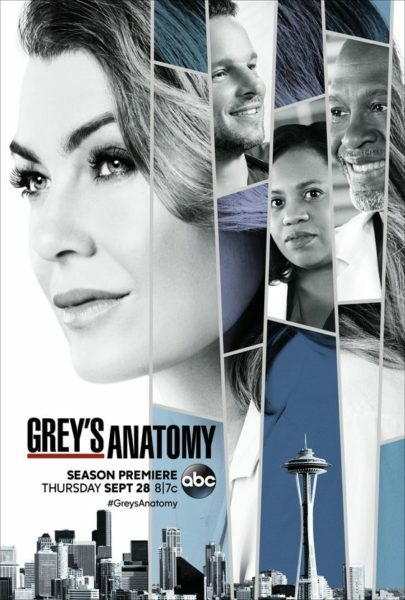 that the main lead of the show, Ellen Pompeo doesn’t want to continue her role of Meredith Grey. But worry it’s not going anywhere anytime soon. 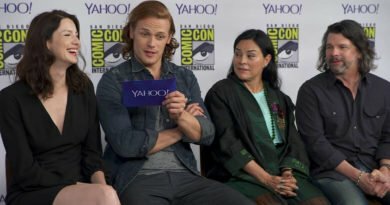 The showrunner told “Entertainment Tonight” that she believes that Grey’s Anatomy, which currently has its 14th season airing, will at least last as long or if not surpass the hit NBC medical series “ER”. 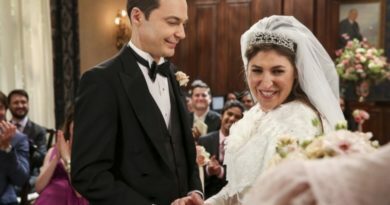 At the moment the creator has no end in mind and who knows how she might decide to end this long-running series. And after all those cliffhangers and on the edge of your seat moments it will take a lot to top all of that, so they might want to take their time. 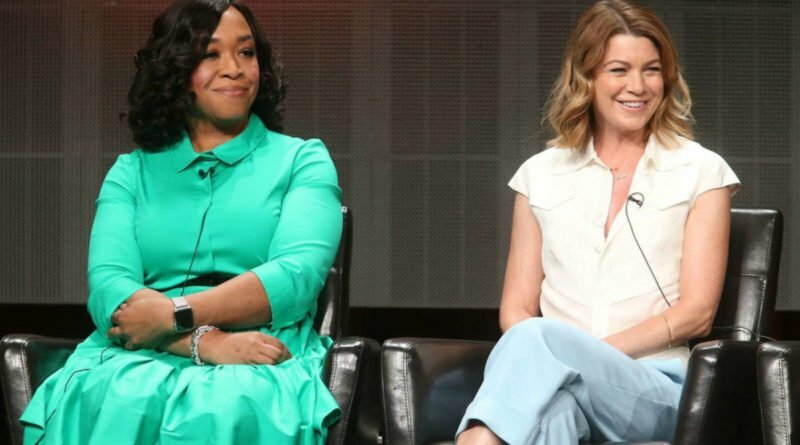 Shonda has no ending in mind for #GreysAnatomy. Q: "ER" has 15 seasons. Do you guys think you're gonna surpass them? Ellen Pompeo, the series lead, told Good Housekeeping last year that it can be quite challenging playing the same character for so many years. SEE ALSO: Grey’s Anatomy: What Will Mean For Meredith The Exit Of Two Guys From The Show?